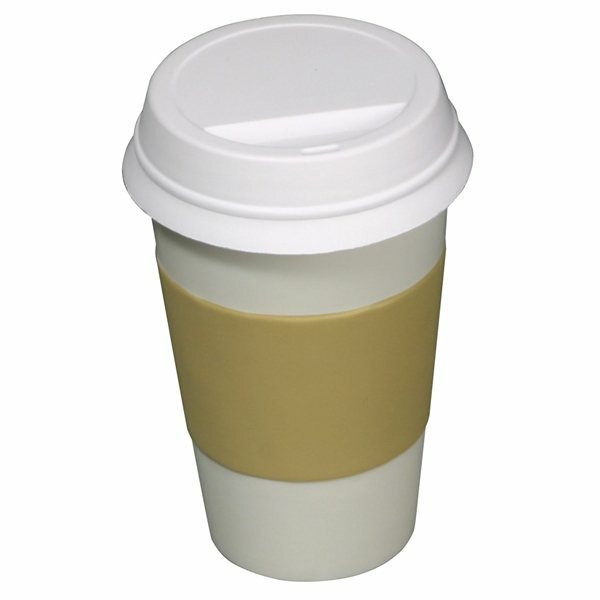 To go coffee cup shaped stress reliever. Great product! We used them at our seminar and they were a HUGE hit! Inexpensive, but did not look "cheap". these products are so cute and reasonably priced -- they will be a nice give-away for our earth day. The product we chose is excellent. I very much appreciate this product. I was able to purchase these for my staff and receive them in a short period of time. Thank you! I have come back to AnyPromo several times, and I have found a product that they can help me with!!! the PMS match was really good.